This is a real treat. Wander with goats, sheep and chickens through this traditional village and get a feel for traditional African life. 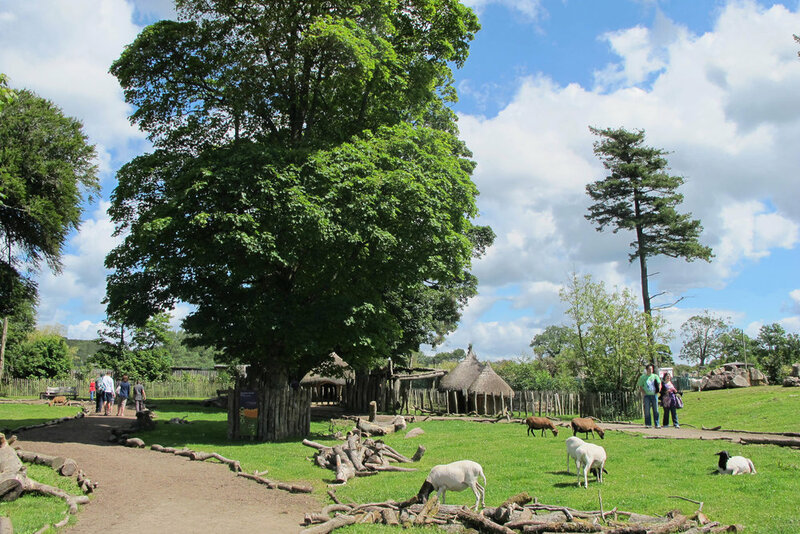 See the Cameroon sheep, meet Geraldine the Goat and her babies, and wonder at how some chickens can be quite so frizzy!